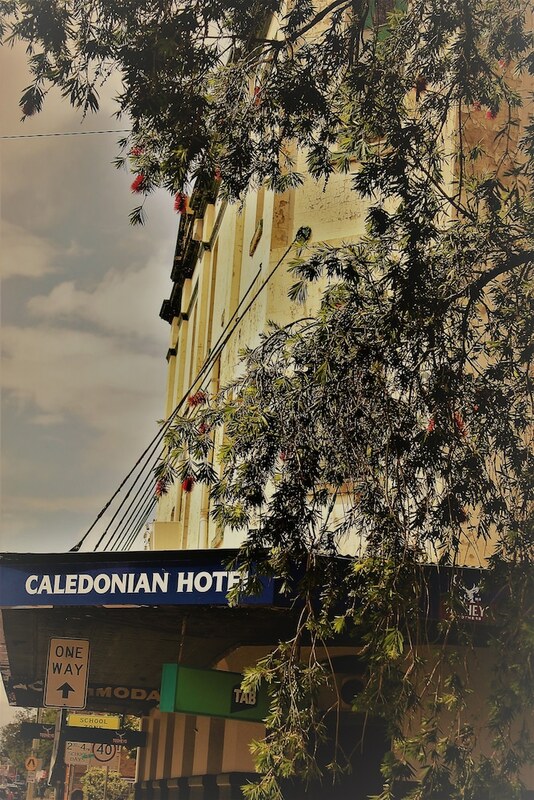 Located in Maitland, Caledonian Hotel is within a 5-minute drive of Maitland Showground and Maitland Regional Art Gallery. This hotel is 17.1 mi (27.6 km) from University of Newcastle and 19.1 mi (30.7 km) from Bimbadgen Estate. Stay in one of 6 guestrooms featuring flat-screen televisions. Prepare your meals in the shared/communal kitchen. Complimentary wireless Internet access is available to keep you connected. Bathrooms with showers are provided. Take in the views from a terrace and a garden and make use of amenities such as complimentary wireless Internet access. This hotel also features a picnic area and barbecue grills. At Caledonian Hotel, enjoy a satisfying meal at the restaurant. Quench your thirst with your favorite drink at the bar/lounge.